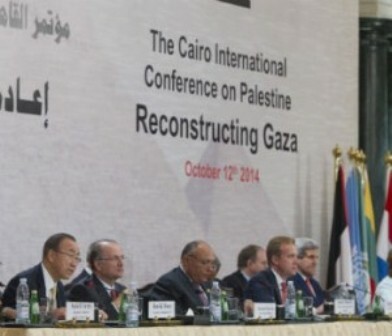 The Delegation of the Republic of Serbia took part in the International Conference on Palestine, held in Cairo on October 12, 2014. The donors’ conference is hosted by the Governments of Egypt and Norway, together with Palestinian President Mahmoud Abbas. Government of Serbia participates in the reconstruction program for Palestine and expresses longtime support and friendship for Palestinian people. Among several projects, Serbia especially supports high education of the Palestinian students in Serbia. Delegation was led by the Ambassador of Serbia to Egypt and non-resident Ambassador of Serbia to the State of Palestine Dragan Bisenic, who held several meetings with Foreign Ministers from the Region.